Highland Park is the suburb for people who aren’t suburban. Green, leafy and residential, its point was to be a place where people lived rather than worked. What sets it apart from the over-the-mountain suburban set is its immediate proximity to all the serious stuff and entertainment areas we think of as “the city.” It’s quirky, established, friendly. 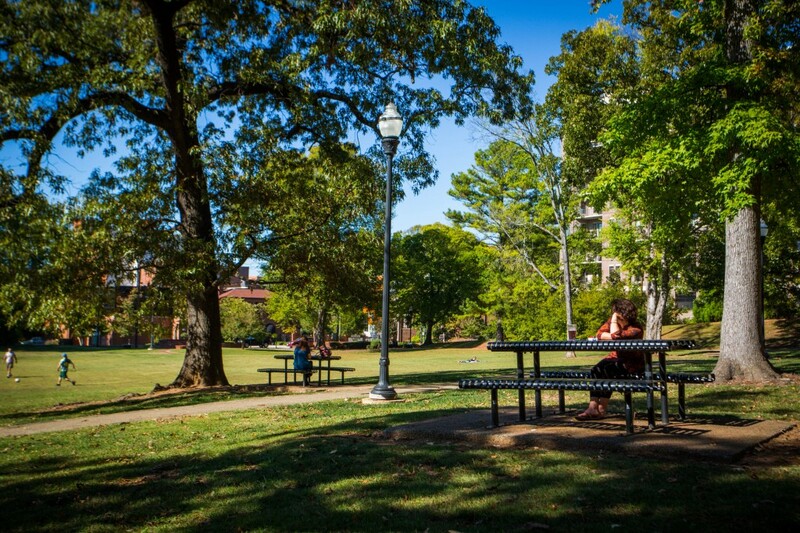 It may also be the most traditionally neighborhood-y of Birmingham’s trending residential areas. And with good reason: It’s had plenty of time to develop its identity. 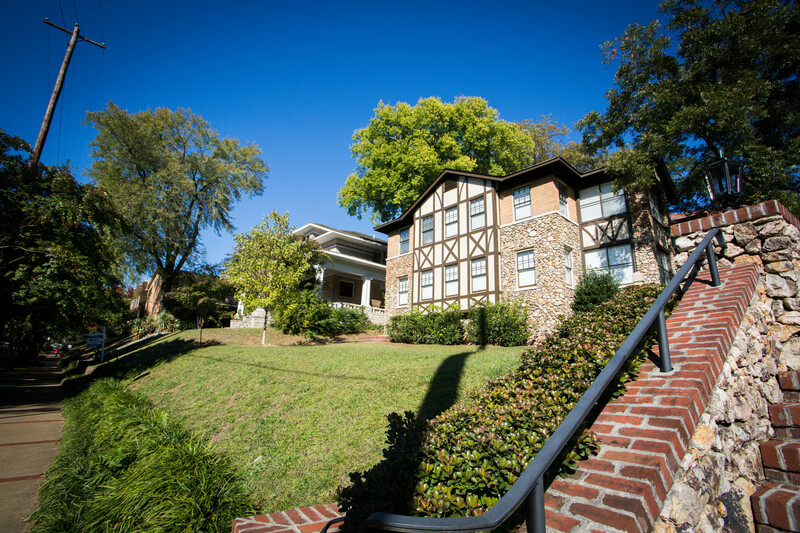 Historically, it’s been a popular place to be, and the association points out that “most of Birmingham’s prominent families lived here at one time.” We’re not saying place of residence was the reason for their success, but it sure couldn’t have hurt. 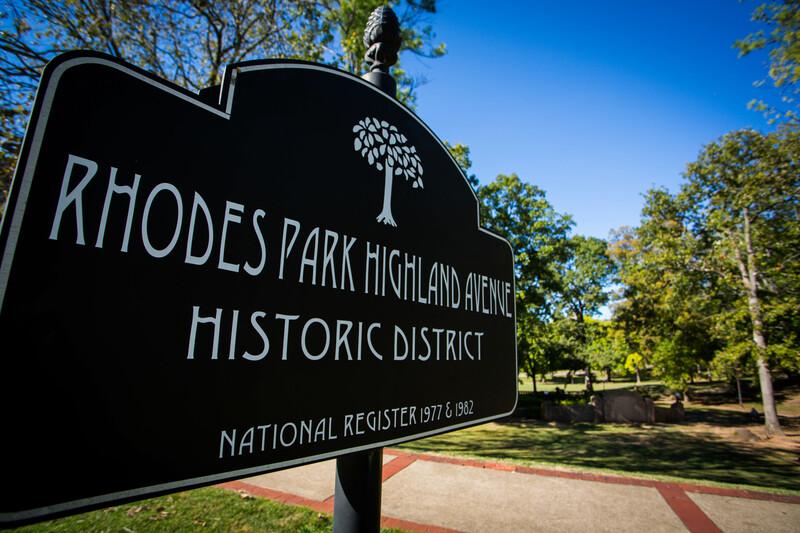 The area between Rushton and Rhodes parks is, arguably, the heart of the neighborhood. It anchors the broader residential areas with a hub of all your daily semi-emergency needs like coffee, food, and a nail salon. There’s even a 24-hour gym on the next block. 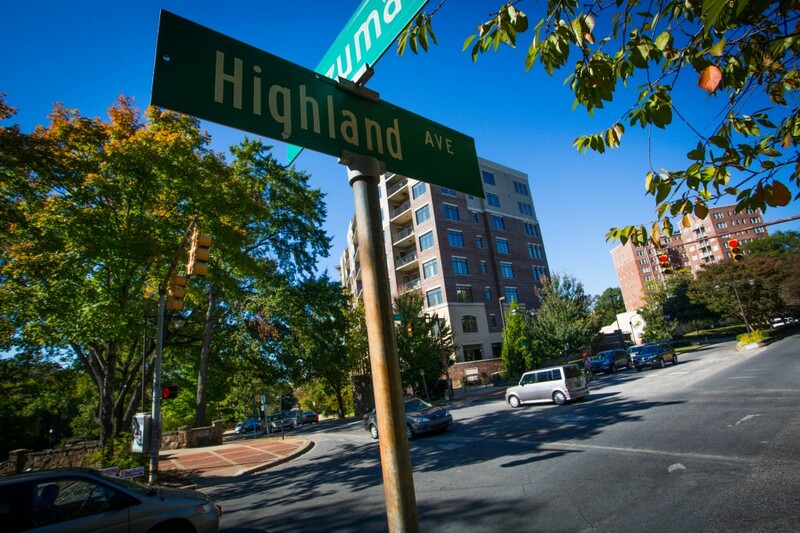 Students, young professionals, families, retirees, and everyone in-between can all be found within the same two or three-block radius in Highland. It hits that sweet spot: enough trees and sidewalks to feel kid-appropriate but enough bar and restaurant access that kids aren’t required. We’d venture a guess that the number of canine residents rivals the number of people. 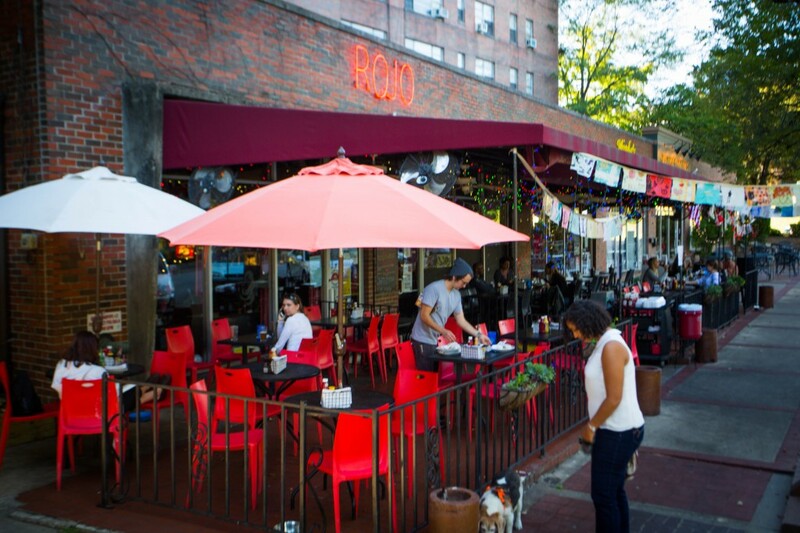 — Get your brunch on at Rojo (open at 11 a.m.). You’re going to want a Bloody Mary. We’re also fans of the breakfast burrito, but man does the brunch sandwich (jalapeno bacon! avocado!) look promising. Be sure to give the gunslinger mural a wave for us. — Bring a book/frisbee/friend and lounge in one of the parks. Bonus points if you bring a dog. 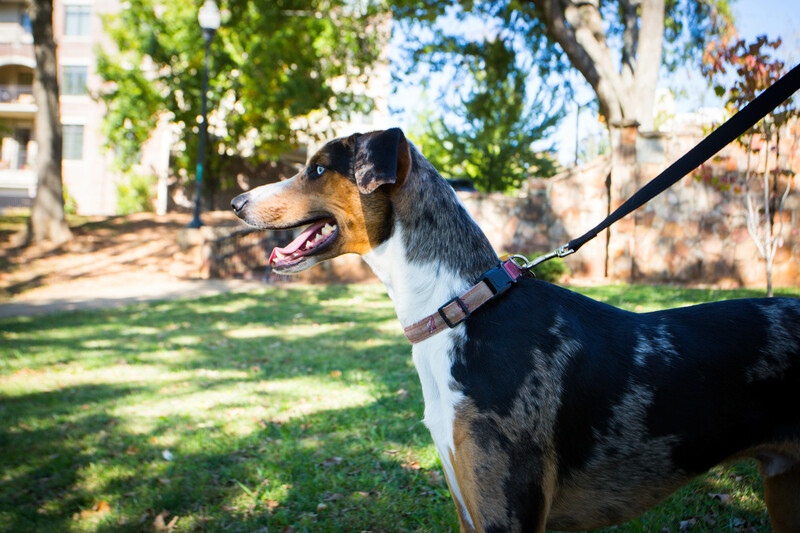 Rhodes Park tends to be more off-leash (though that’s definitely not an official policy), while Caldwell is the largest and probably the best for napping under a tree. Rushton Park boasts basketball and volleyball courts. 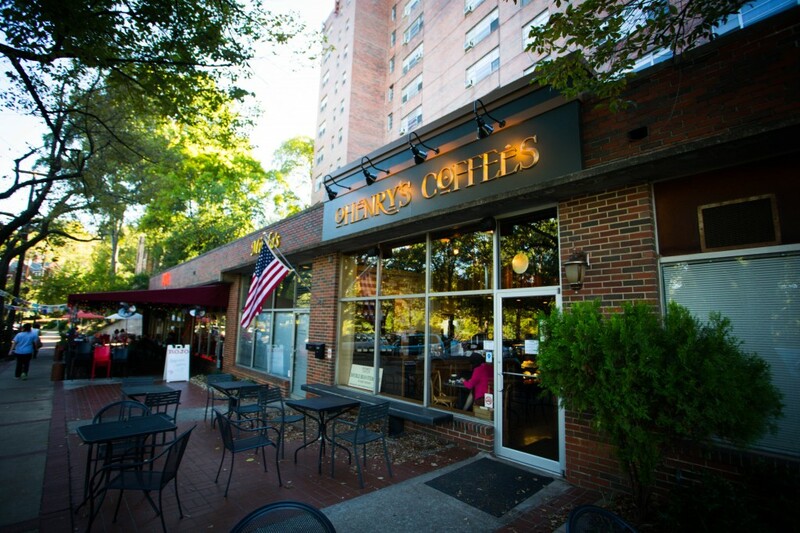 — Recharge with your caffeinated beverage of choice at O’Henry’s. The newest location for this local chain is steps away from Rojo and directly across from Rushton Park. 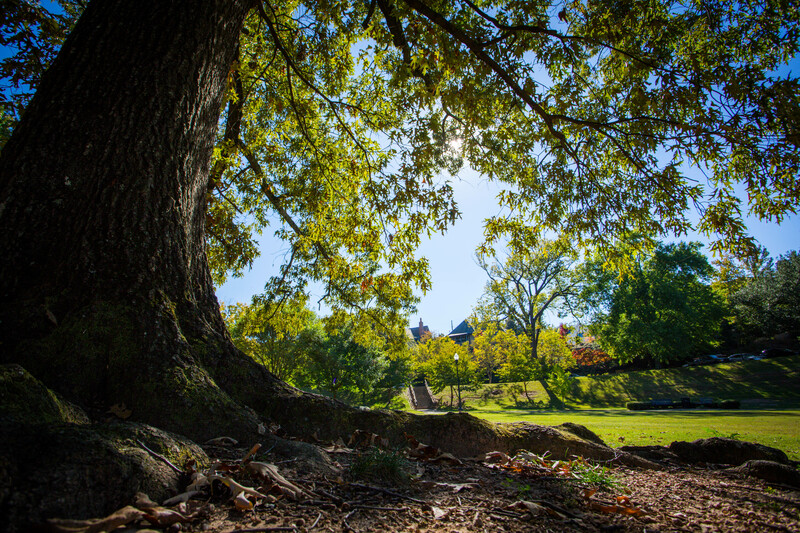 Sit outside to people-watch and marvel at our recent respite from the stinkin’ hot weather. — Grab a pre-theater supper and beverage at The Garage. You had a big brunch, so you’re good with a hearty sandwich this go-round. The Garage isn’t technically Highland Park – it just misses the cutoff – but with its antiques displays and plantation patio furniture, it feels like it should be. GQ once dubbed it travel-worthy, and we’re inclined to agree. But bring cash, or pony up for off-brand ATM fees. They’ve also been known to rock a fire pit on chilly nights. — Catch the 7:30 showing of Dracula at the Virginia Samford Theatre. It’s Halloween weekend, after all. Tickets are $25-30. — If it feels too early to head home, remember you’re around the corner from The Nick. Again, just past the Highland Park boundary but really closer to Highland than anywhere else. Six bucks buys you entrance to catch some of the next best up-and-coming bands. More importantly, it lets you in on “Birmingham’s dirty little secret,” or “the dive bar of all dive bars.” With its 24-hour weekend schedule, you can literally stay as long as you like. When you get home, likely sometime Sunday, let us know how it went.